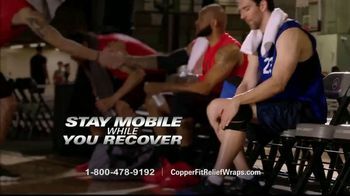 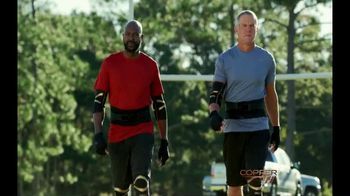 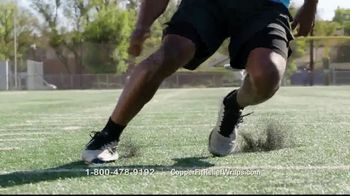 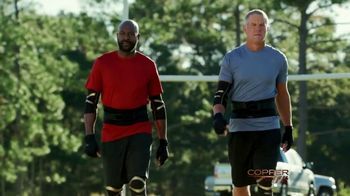 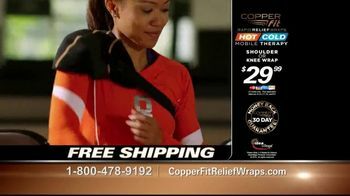 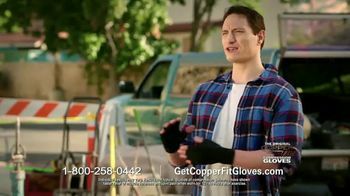 Copper Fit Rapid Relief Wraps provide targeted ice and heat therapy for shoulder, knee, ankle and elbow pain, featuring adjustable compression so that users can stay moving while they recover. 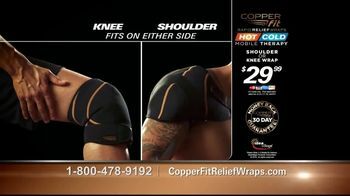 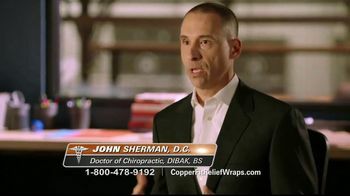 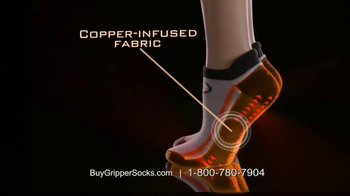 The wraps are said to be anatomically-shaped, making them particularly useful during sports activities. 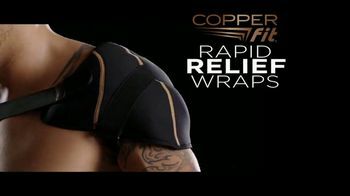 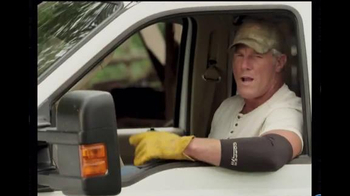 Rapid Relief Wraps are available to order for $29.99 with a 30-day money back guarantee.